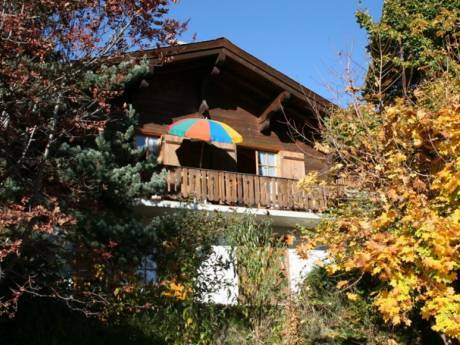 Our chalet is in the heart of the Swiss Alps in the French speaking part of Switzerland. 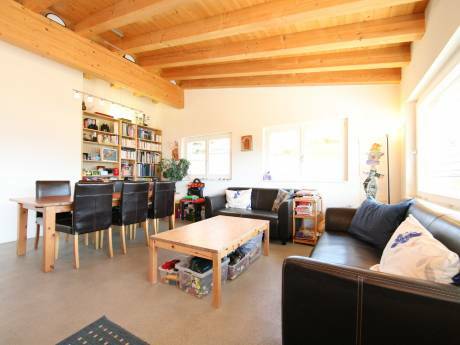 The main 4 bedroom family residence is located on the ground and first floors of our chalet. There are two living areas, new kitchen with south facing balcony and a large private garden which is ideal for children and entertaining outdoors. We receive a lot of sun and the views are stunning. You are welcome to use all the bikes (with seat) and the kids skigear. There is mostly agricultural land (grass) and some other chalets around our property as well as horses, cows and people walking. My wife Karin (who is Dutch) and I (Sam) being Australian met here in Verbier when skiing for a winter season. We have been living in the area since 1998 and have 3 children from 1-6 yrs. Karin is a sports teacher and I run our chalet holiday and sales agency based in Verbier. We love the outdoors and traveling as a family and like to spend time in the spring and autumn by the ocean in Hossegor, France. We would like to visit family and friends living on Sydney's northern beaches anytime from mid December to early January. It would be great to stay in a lovely neighborhood by the beach on Sydney's northern beaches. We would like to offer an exchange with our villa in Hossegor (any time of the year) or with our chalet in Le Chable, Switzerland (base ski station of the Swiss resort known as Verbier). We live in a charming swiss alpine village called Montagnier (Le Chable) situated at the base of one of the world's best ski resorts known as Verbier. The local area know as Val de Bagnes is a year round agricultural community and is simply breathtaking for any summer or winter traveller and sports enthusiast. 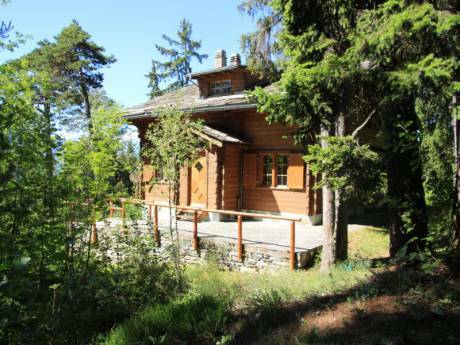 From our chalet it is a flat 10 minute walk along the river to the base ski station. From here you can take the ski lift (gondola) up to Verbier or you can also drive from our chalet by car (10 minutes). There is a local shopping center in the center of our village and a train station giving you easy day trip access to the rest or Switzerland and neighboring European countries. You are able to ski from December until the end of April and make beautifull walks and day long hikes in the winter as well as in the summer. Geneva airport is 1hr 30 minutes drive and it is a 1hr drive to both Chamonix (France) and Aosta (Italy).